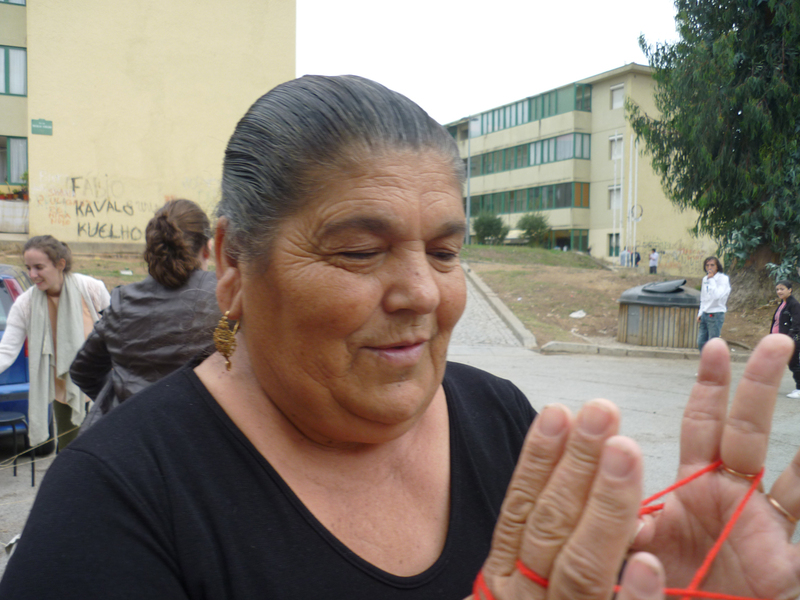 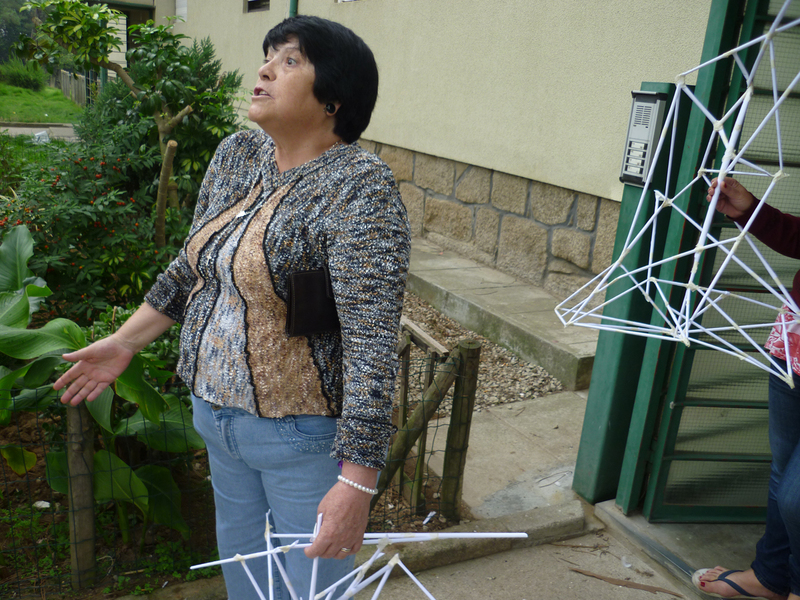 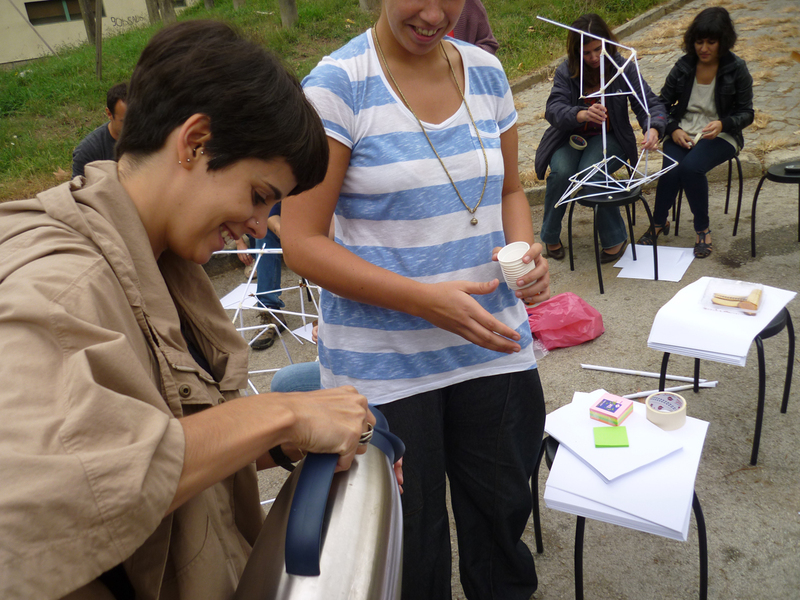 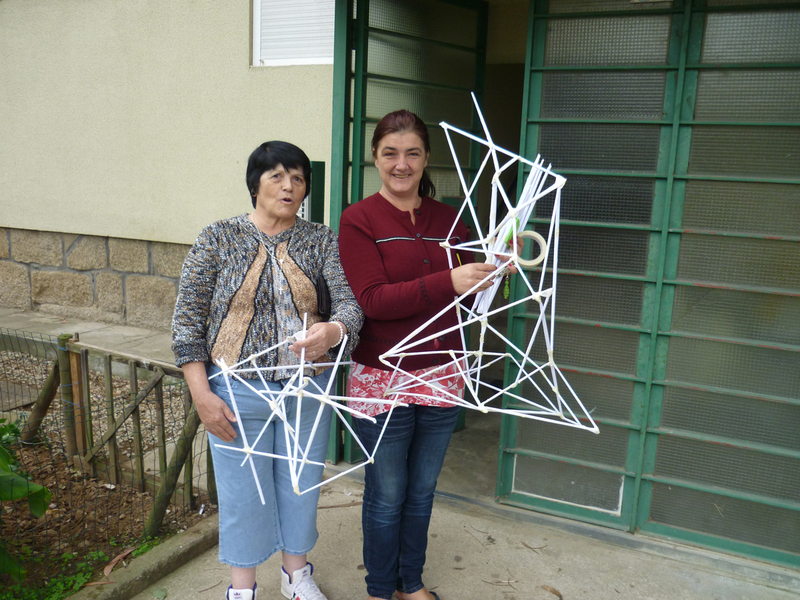 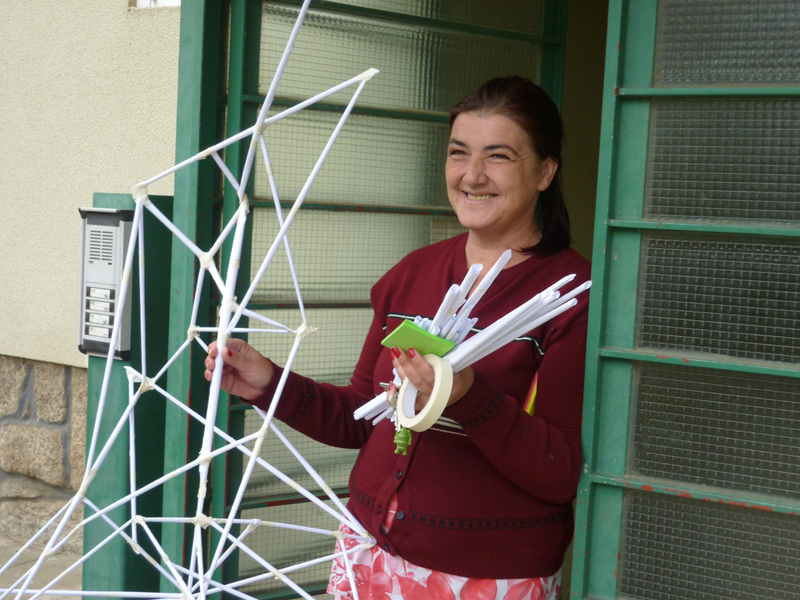 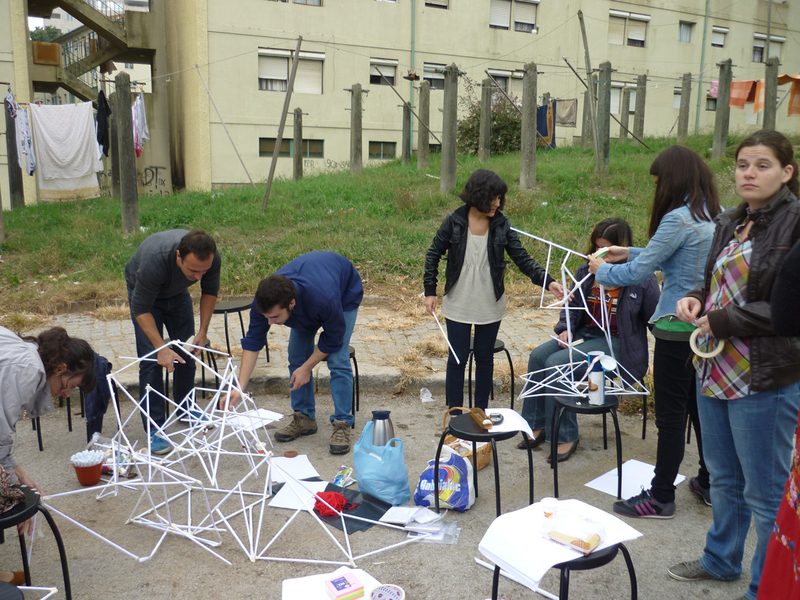 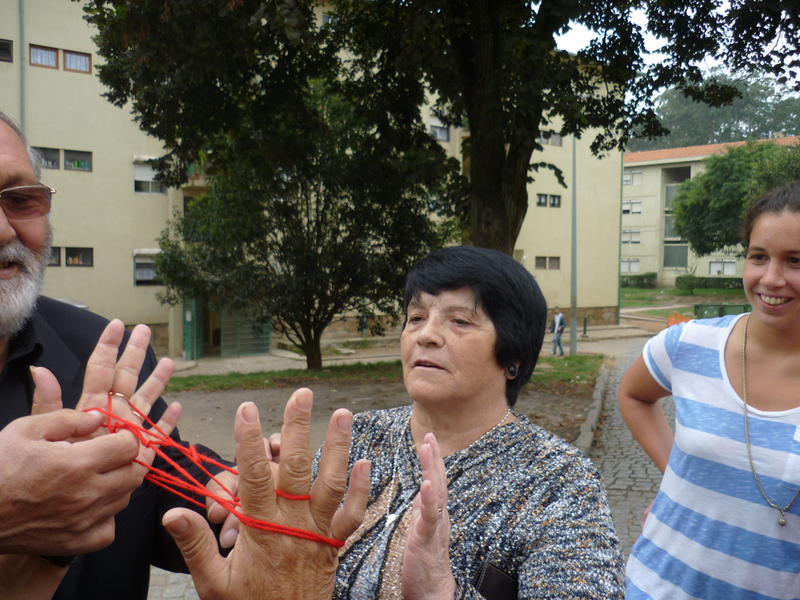 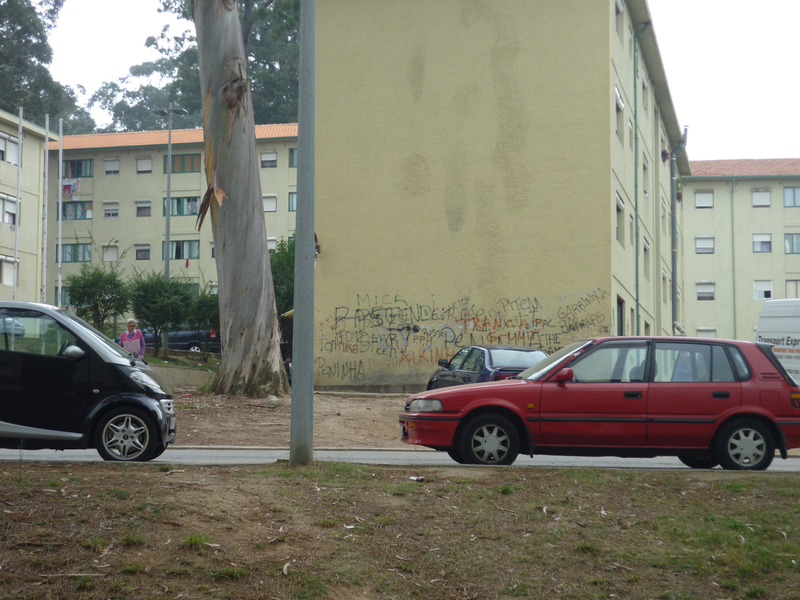 Five-day workshop at Serralves Foundation, Porto. 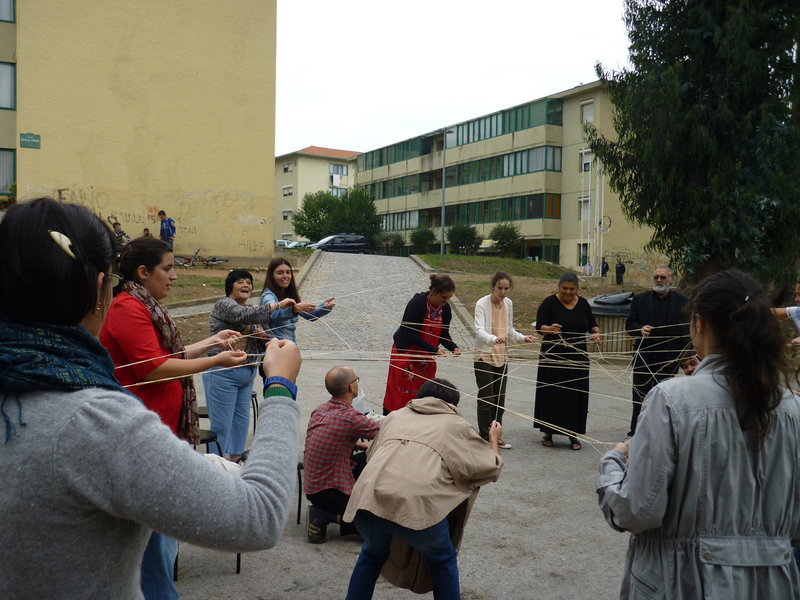 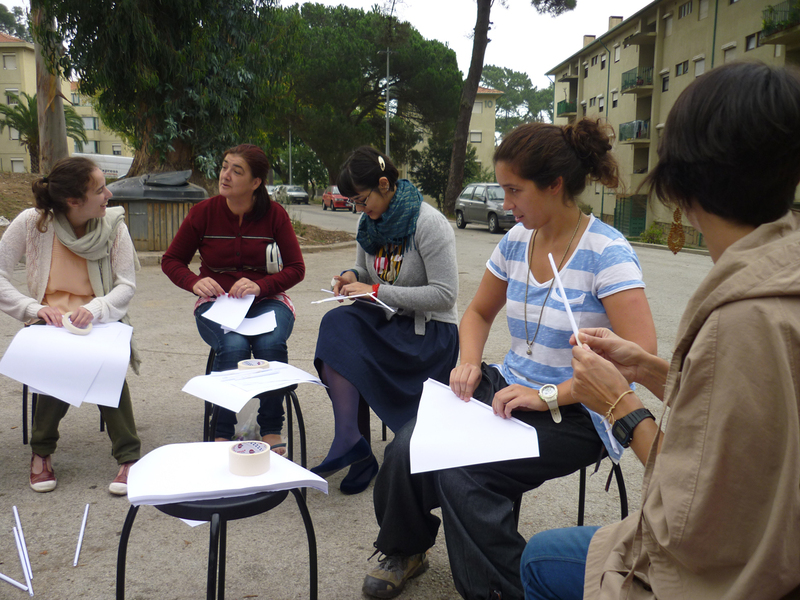 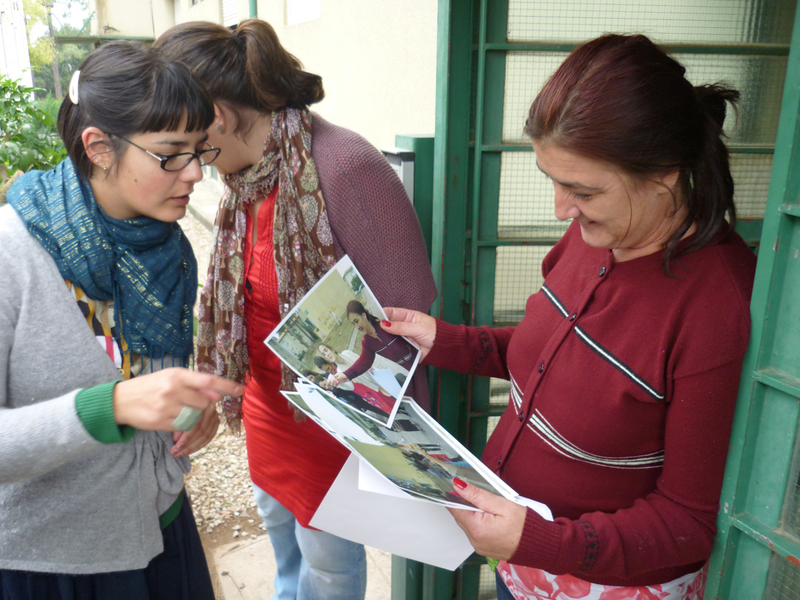 Exploring participatory practices with artists and educators working in the museum. 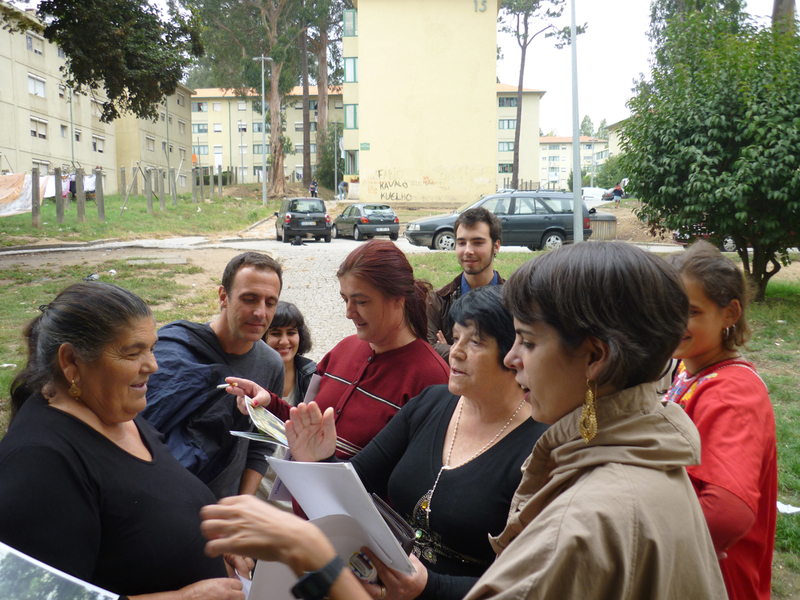 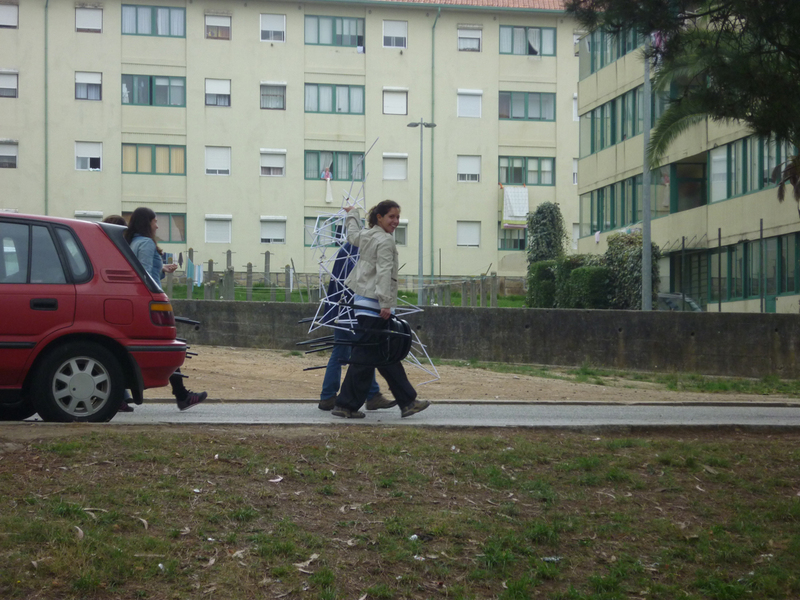 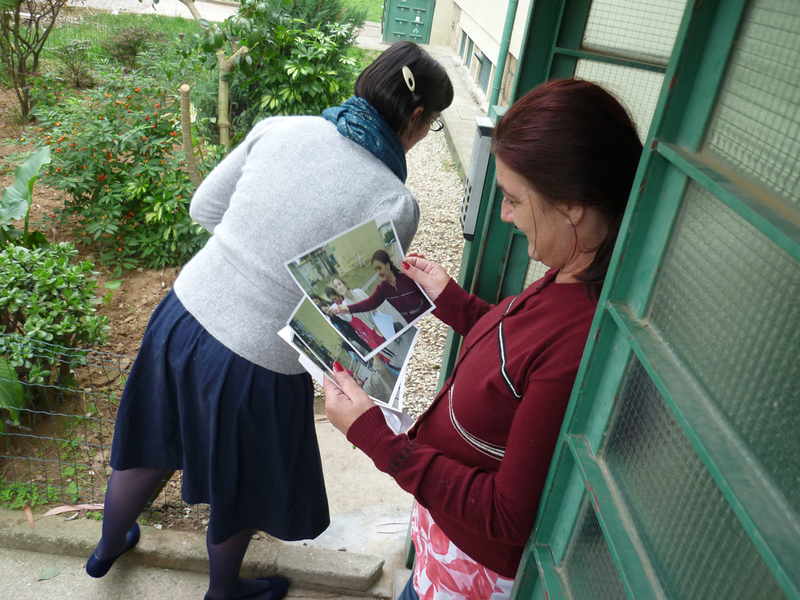 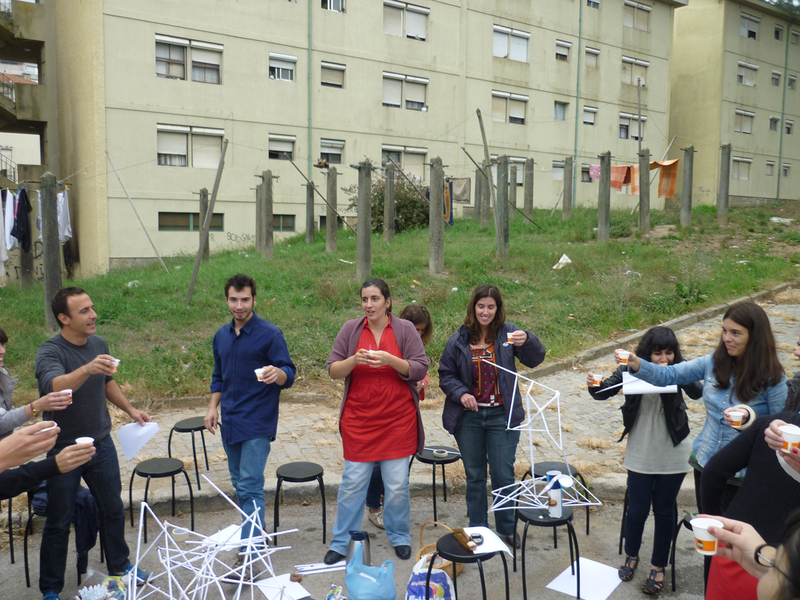 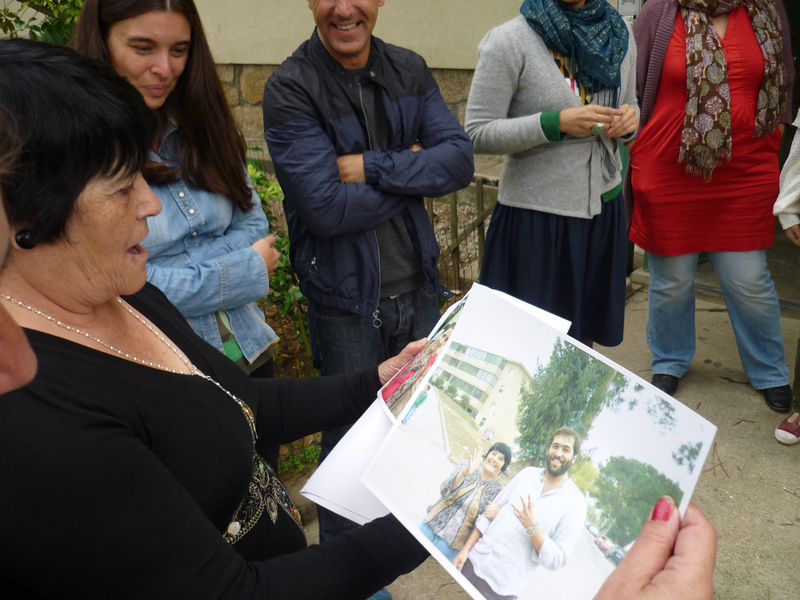 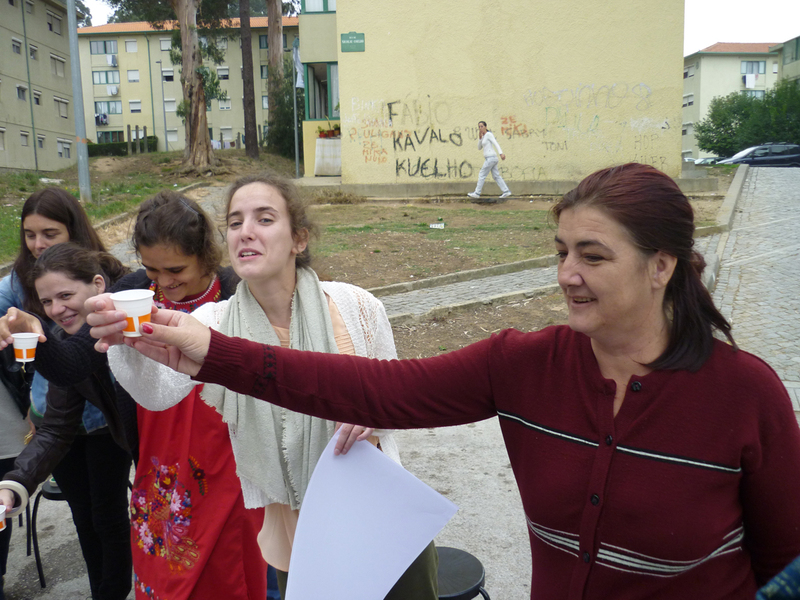 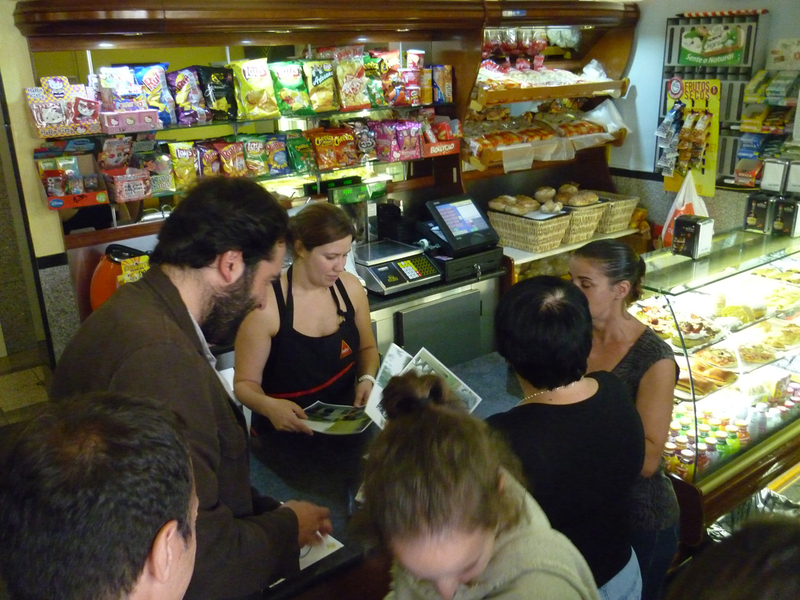 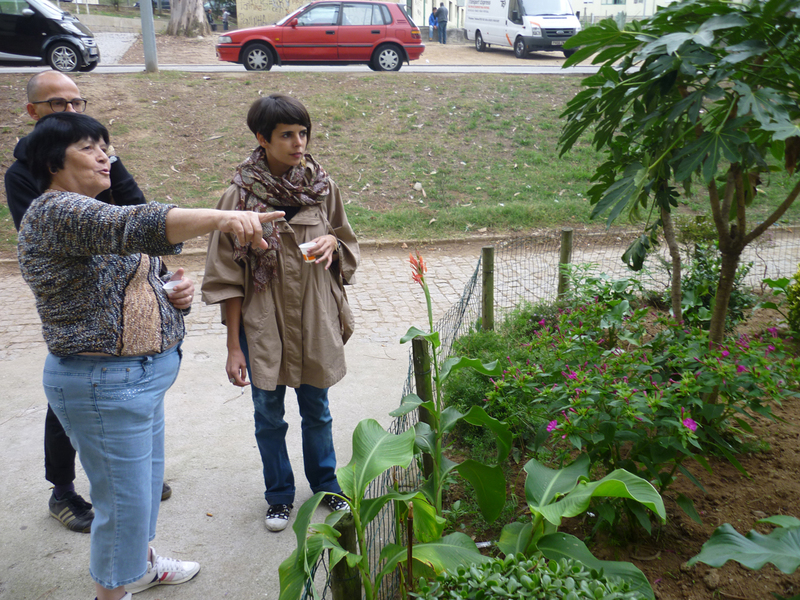 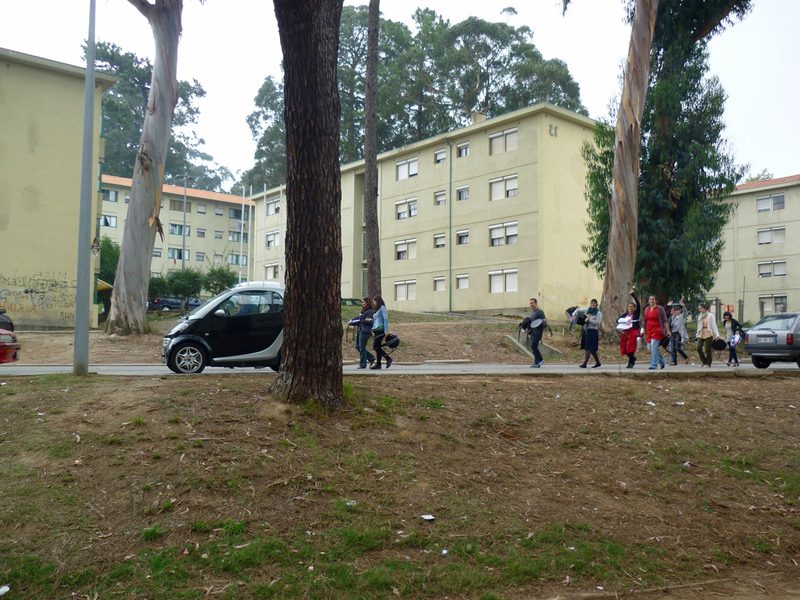 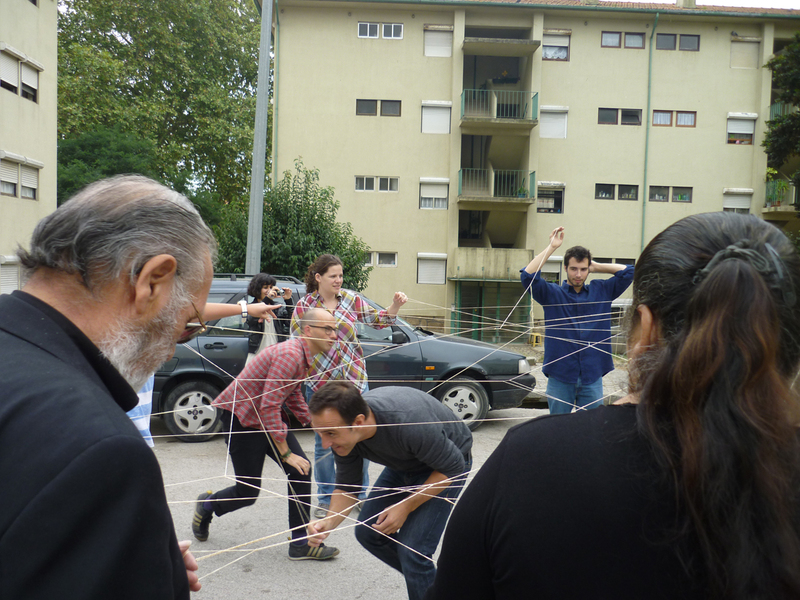 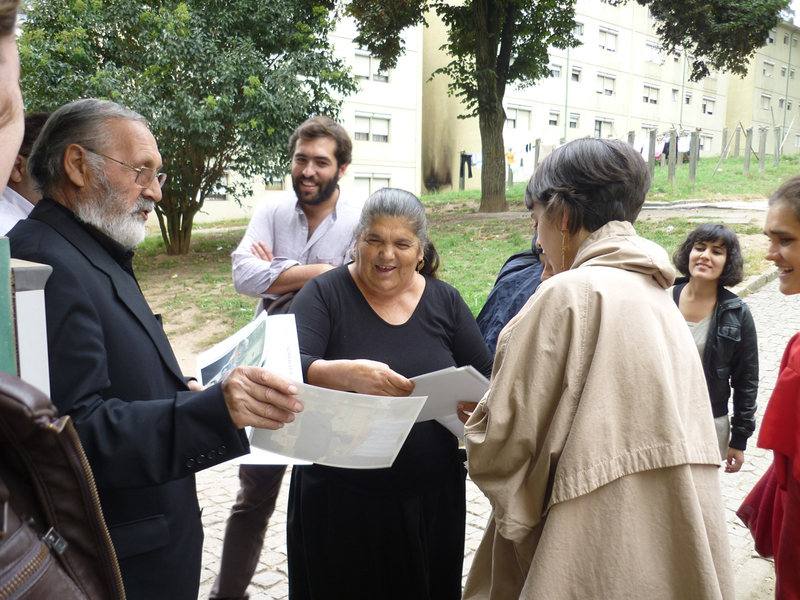 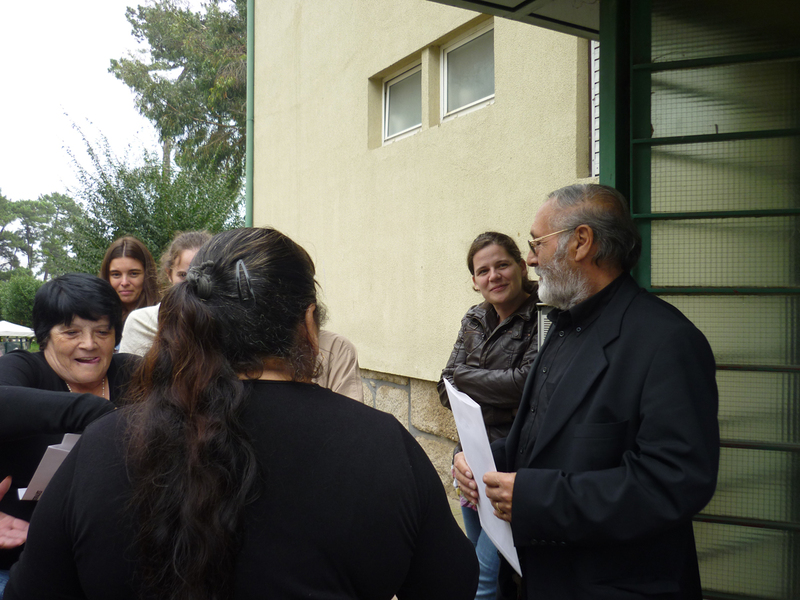 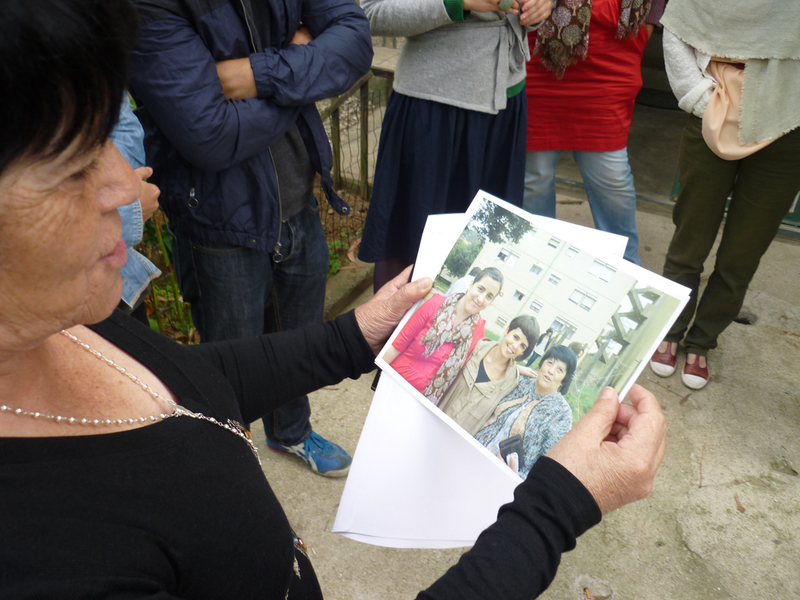 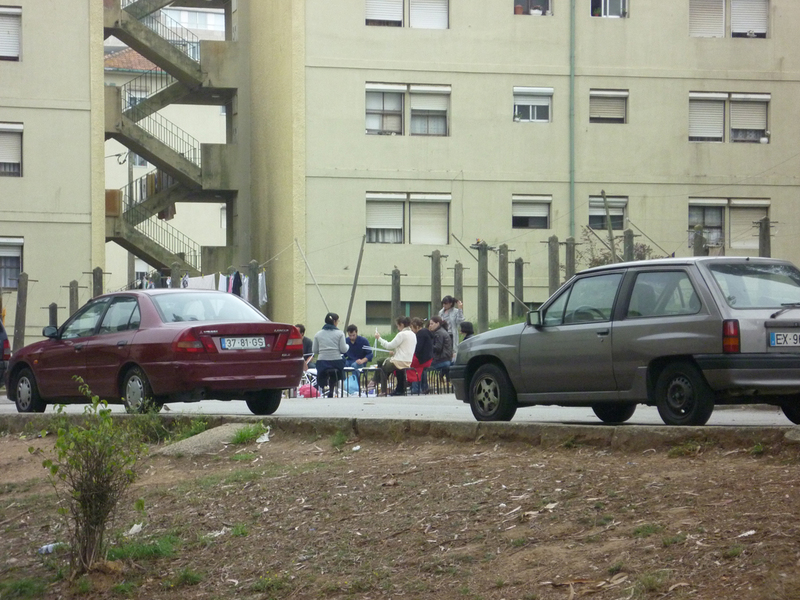 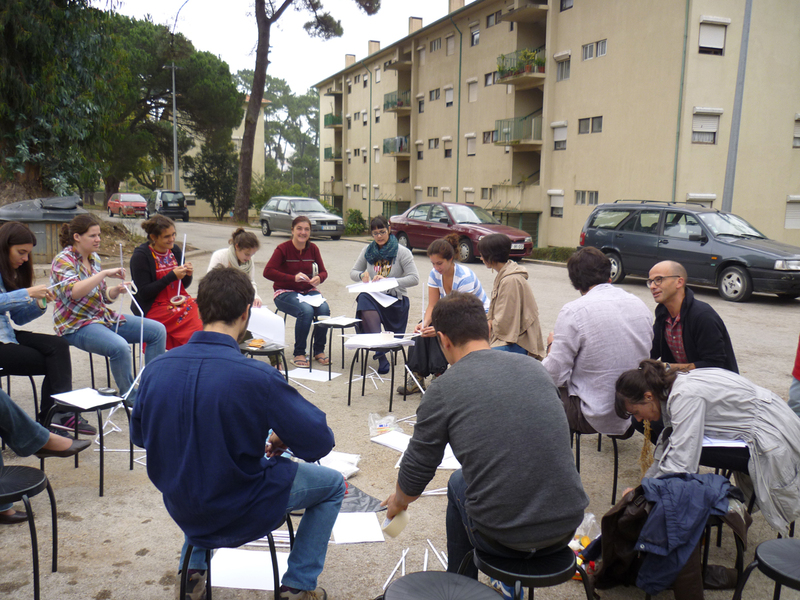 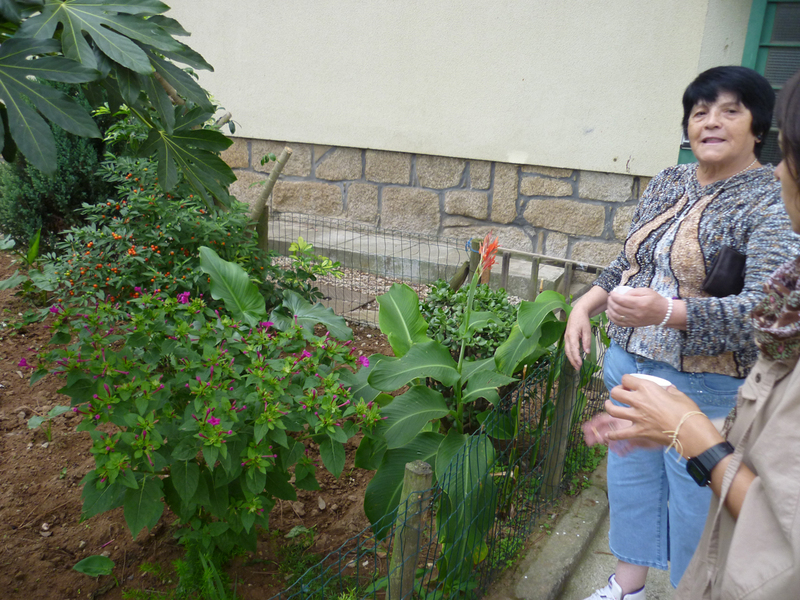 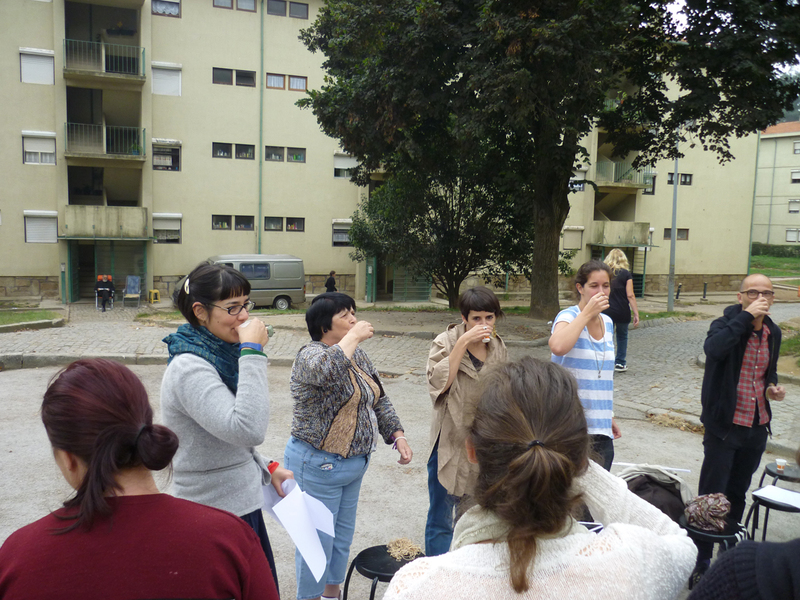 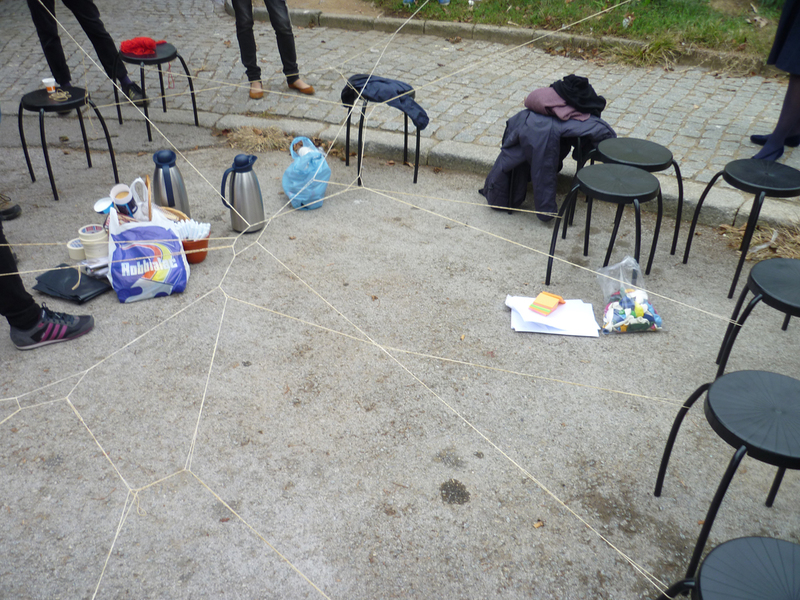 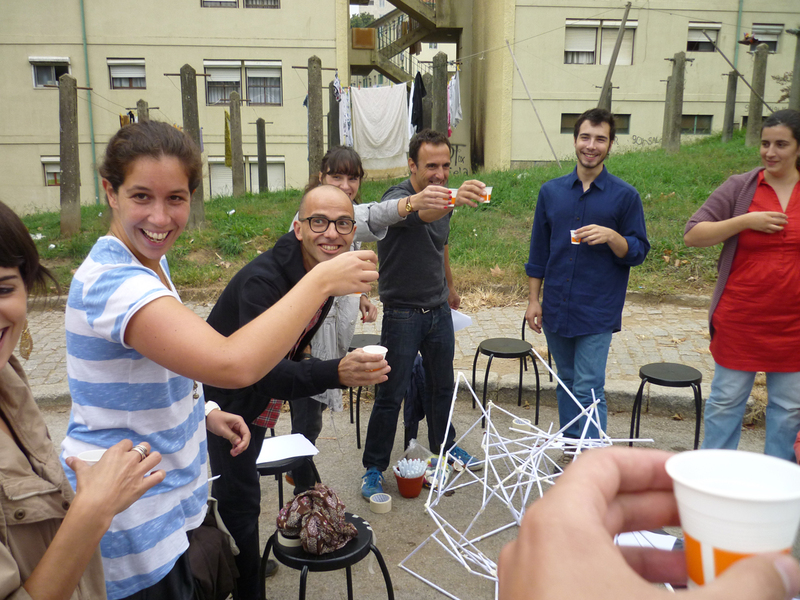 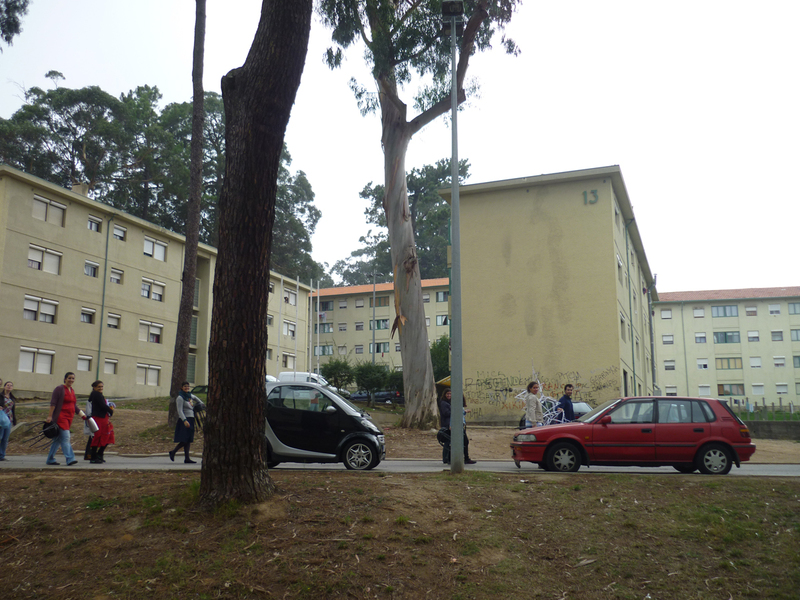 On the final day we visited Pastelaria, the housing estate behind Serralves’ garden walls, to playfully establish relationships with the institution’s next door neighbours.